No small space is too small to live in. If you set your priorities, you can maximize the floor area of the different rooms at home. “Small spaces are challenging yet amusing at the same time. 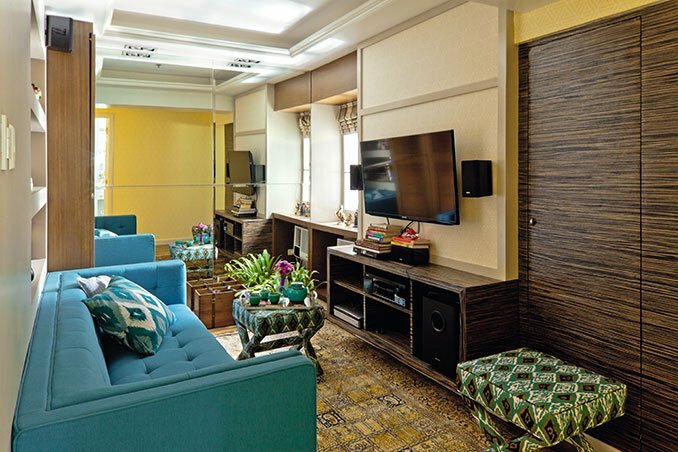 Every square meter is important and every inch counts so whatever you put in your small home matters," shares interior designer Carmen Lim-Regala. Keep in mind these four important factors that you need to consider.